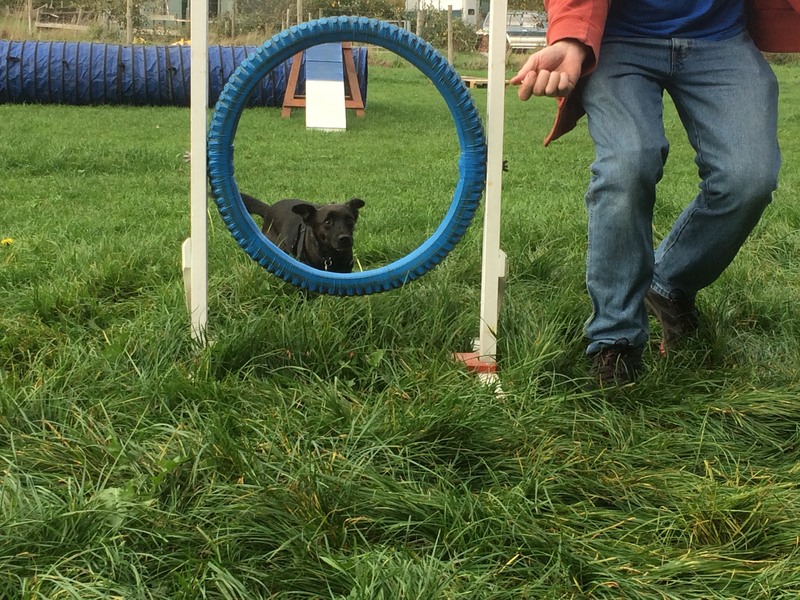 Have you ever wanted to try your dog at agility in a fun environment? 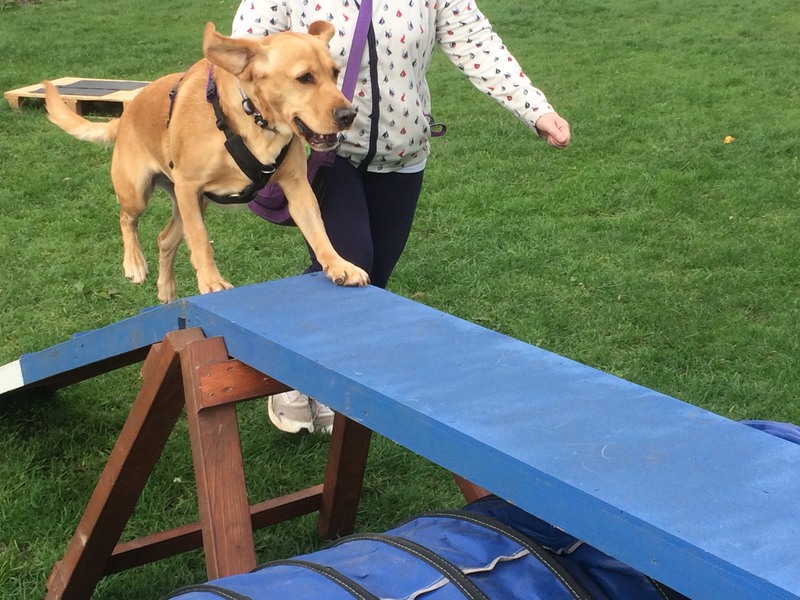 Positive Training For Canines is running fun agility on selected Saturday afternoons between April and October 2019. We will be working on the different equipment encouraging drive and focus and incorporating fun games along the way. Dogs must be over a year and be fit and healthy. 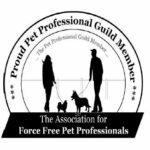 They must be friendly and comfortable with other dogs and people. 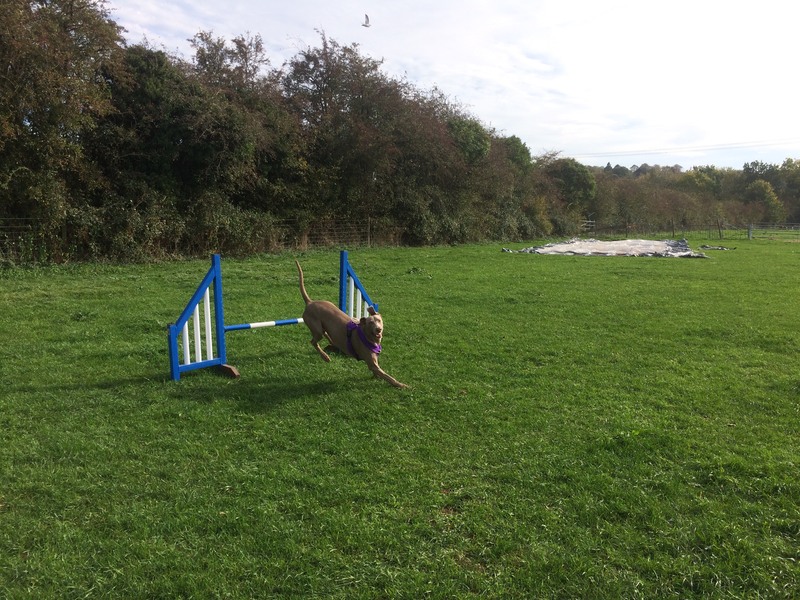 Each session lasts one hour and costs £10 per dog.